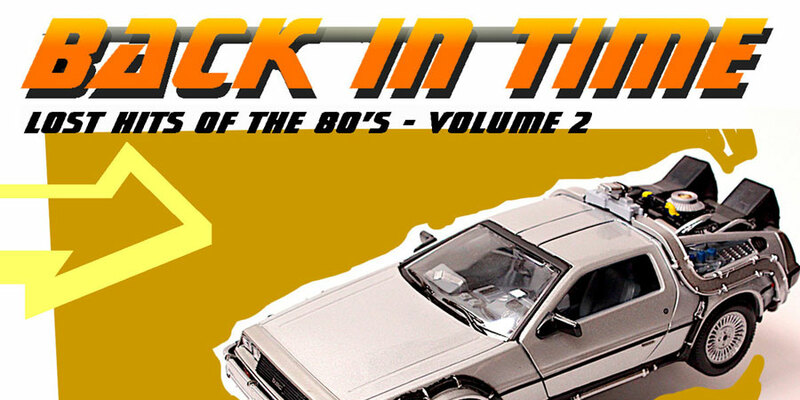 Back in Time—Lost Hits of the 80s Vol. 2 is out! 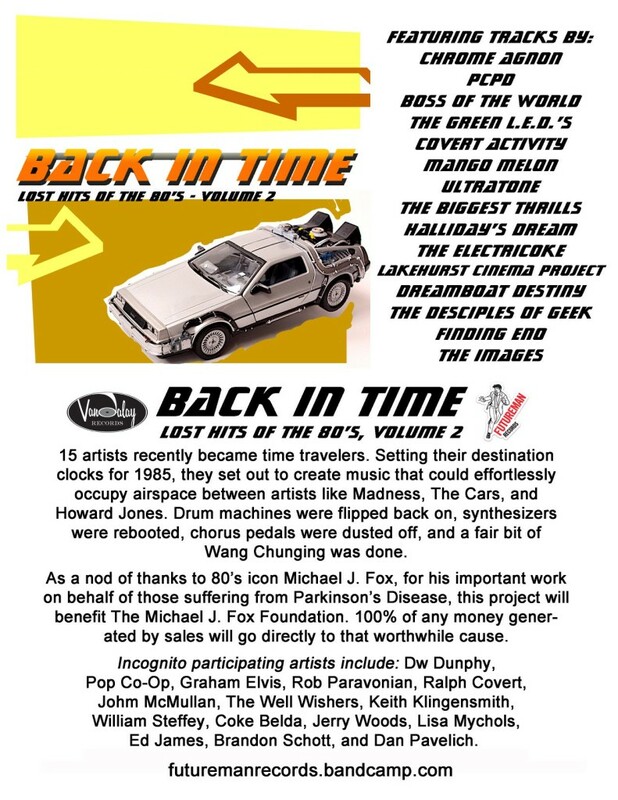 The charity album is a collection of 15 tunes from contemporary artists that were created to sound like they’re from that wonderful decade of the 80s, with all proceeds going to the Michael J. Fox Foundation for Parkinson’s research. Back in Time—Lost Hits of the 80s Vol. 2 hit the digital shelves yesterday and it is name your price! All of artists donated their songs, time, and talent to the project to maximize the benefit for the MJFF. The result is an amazing collection of songs with influences that run the spectrum of 80s music. You’ll hear strains of The Police, The Alarm, The Cars, Madness, Depeche Mode, and many others in the 15 tracks assembled here. Give it a listen and grab yourself a copy. You’ll be getting some fun tunes and and you’ll be helping a great cause! I’ve got to find away to do a proper release of this. It’s such a nice project with tons of great songs.